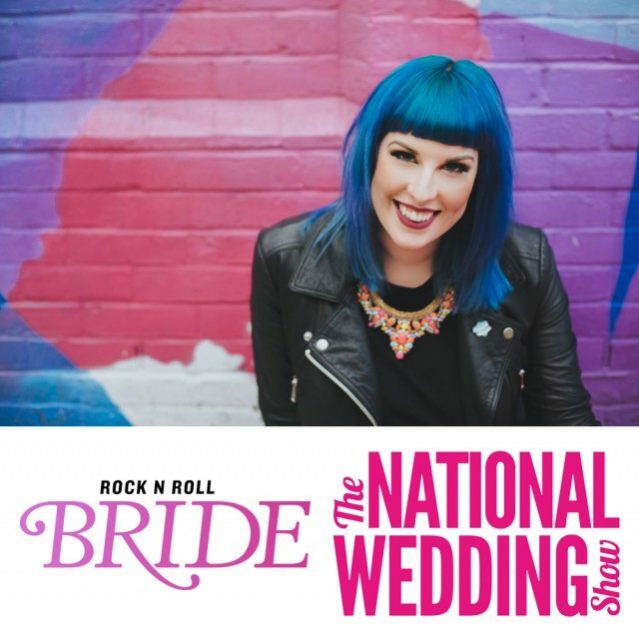 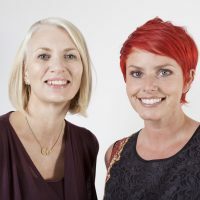 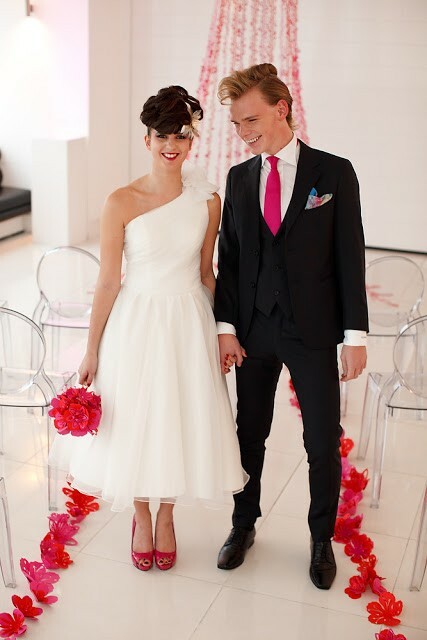 Rock n Roll Bride is partnering with The National Wedding Show to create The Rock n Roll Bride Collection, a dedicated area for alternative wedding suppliers. 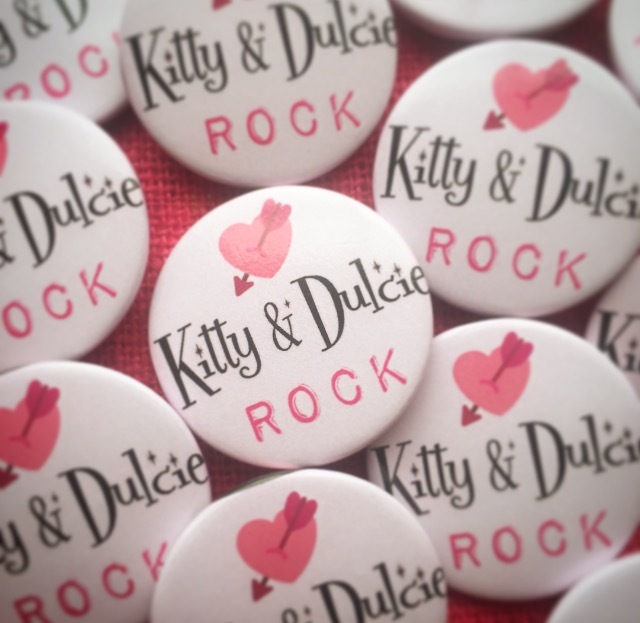 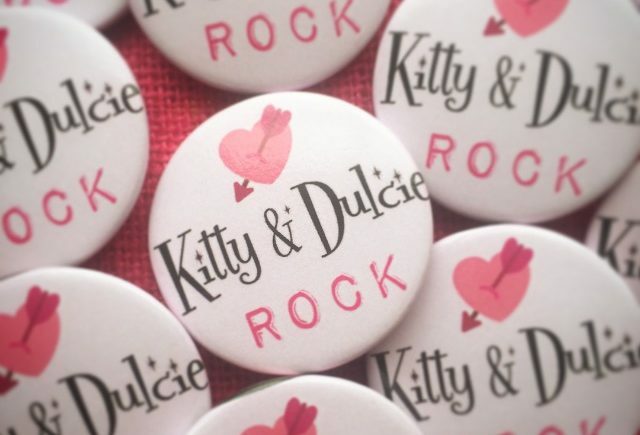 We’re delighted to announce that Kitty & Dulcie have been chosen by blue haired beauty Kat to feature in the London Olympia Rock n Roll Bride Gallery and we can’t wait to meet you. 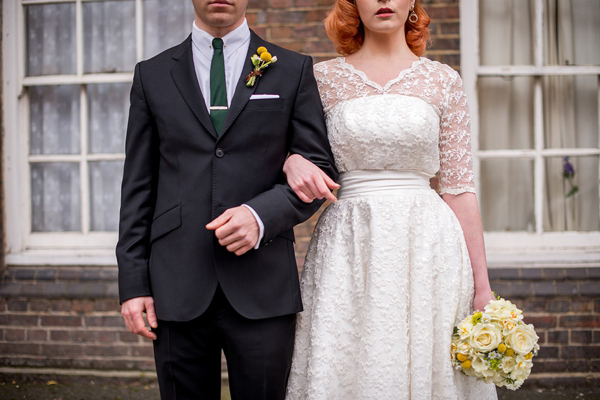 Oh and did we mention discounts? 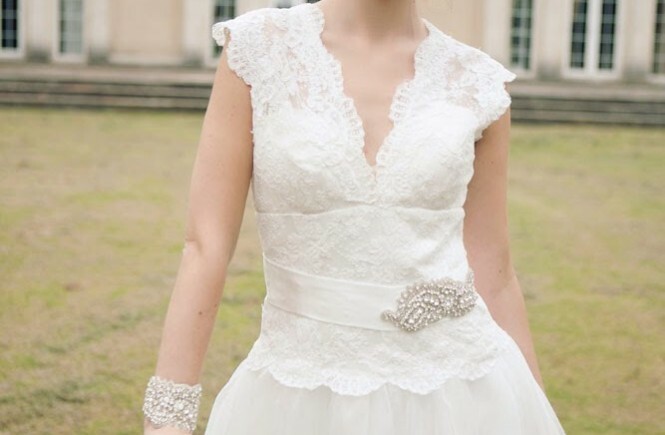 come and visit us at the stand between Friday 23 – Sunday 25 September 2016 for our exclusive show discount code.